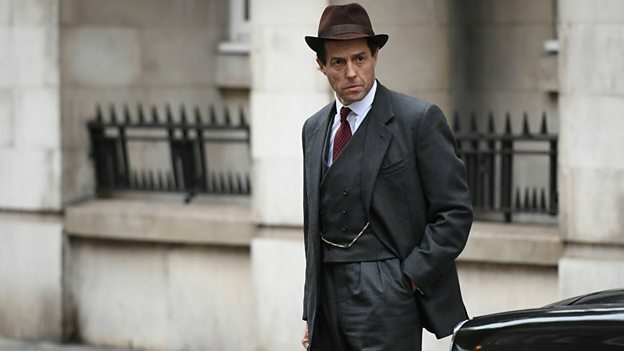 A Very English Scandal has been named the best drama of 2018 by the Broadcast Awards. 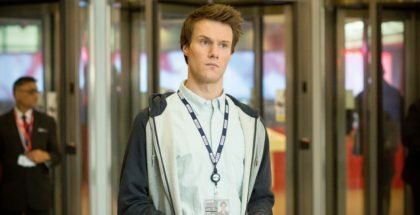 The awards, which took place last night at London’s Grosvenor House, named the Hugh Grant and Ben Whishaw drama about the real affair between British Liberal Party leader Jeremy Thorpe and model Norman Scott as the best drama or serial drama. 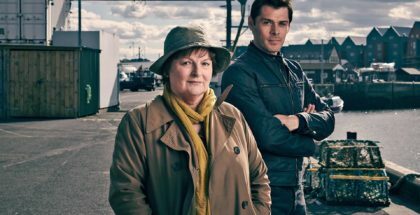 It joined fellow BBC One winners Murder, Mystery and My Family as Best Daytime Programme and the 2018 FIFA World Cup as the Best Sports Programme, while BBC Three took home two prizes for Killed By My Debt – Best Single Drama and Best Original Programme. But the night mostly belonged to ITV. 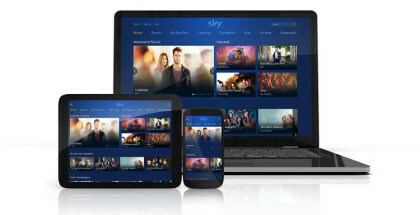 The commercial channel bagged the top prize of Channel of the Year, also winning Best Entertainment Programme for Ant & Dec’s Saturday Night Takeaway, Best Popular Factual Programme for The Real Full Monty: Ladies Night and Best Soap for Coronation Street. Channel 4 also enjoyed success with Derry Girls being crowned Best Comedy, but the channel’s factual arm was its biggest performer, winning Best Documentary for The Fight for Mosul, Best Documentary Series for Prison and Best News Programme for Channel 4 News. Sky was mostly absent from the list of winners, but was awarded a Highly Commended prize for Lennie James’ Save Me in the Best Drama Series or Serial category. 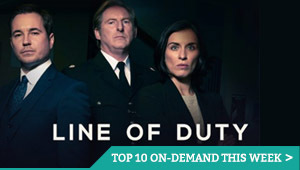 Villanelle breaking into Eve’s kitchen in BBC One and BBC Three’s Killing Eve was named the Timeline TV Moment of the Year Award, as voted for live on the night by Broadcast readers, beating competition from David Budd talking down a suicide bomber on a train in Bodyguard, Inside No.9’s live episode, Paul McCartney surprising a Liverpool pub with a live gig in Carpool Karaoke, Dani Dyer seeing a video of her boyfriend with his ex in Love Island, penguins getting stuck in an ice ravine in Dynasties and Bob Mortimer convincing David Mitchell that Chris Rea taught him to crack an egg in the bath in Would I Lie to You.